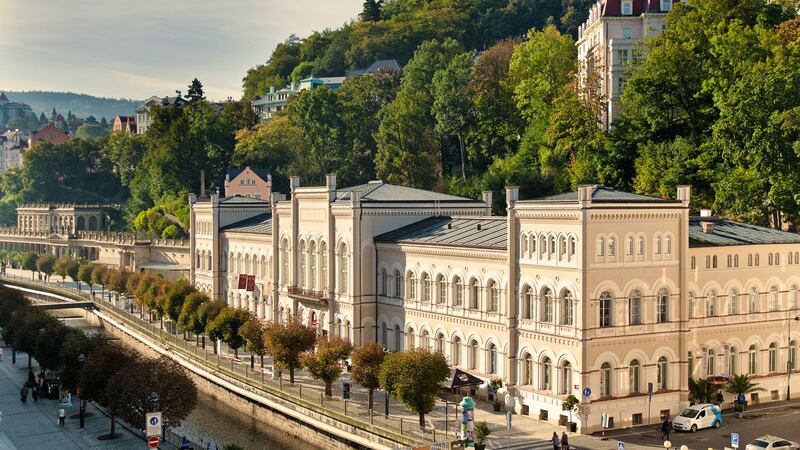 The Windsor Spa Hotel, the former Spa III building, is the oldest spa facility in Karlovy Vary built in 1866, it focuses on traditional spa treatment using local natural resources – thermal mineral water and peloids. 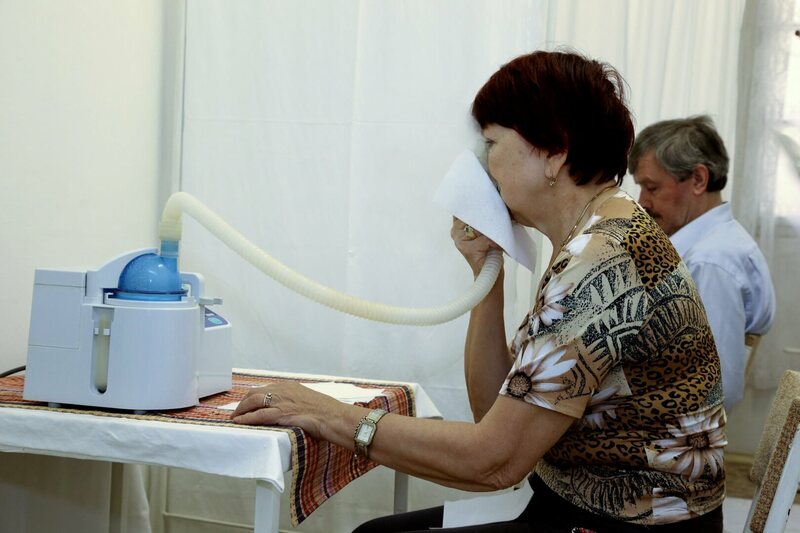 The treatment is especially suitable for diseases of the digestive tract, metabolism disorders and locomotive system diseases. 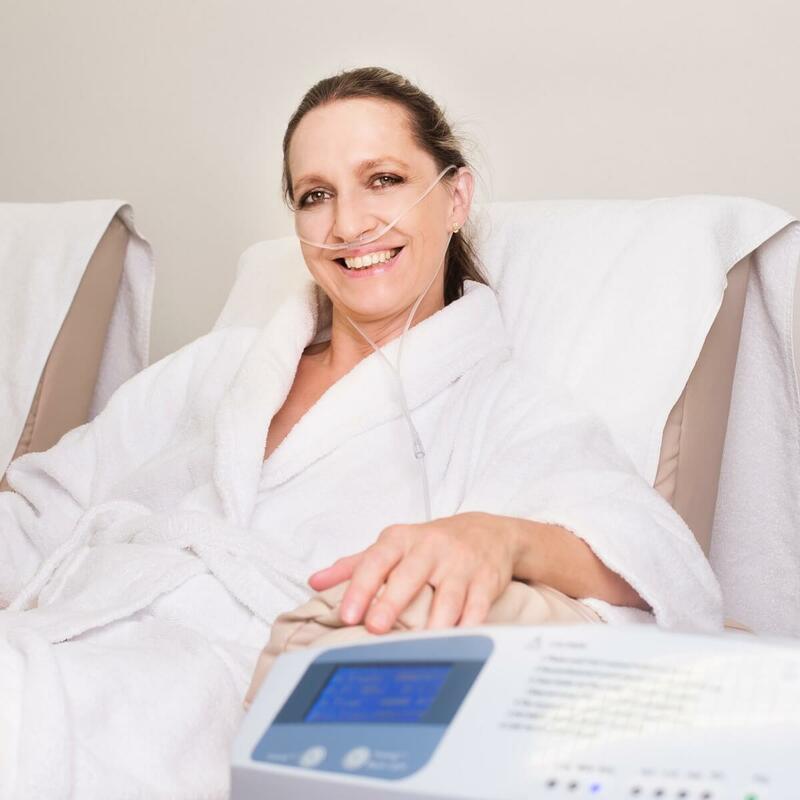 The basis of the treatment is a drinking cure and traditional hot mineral baths combined with modern balneological methods such as massages, magnet-therapy, electrotherapy and others. 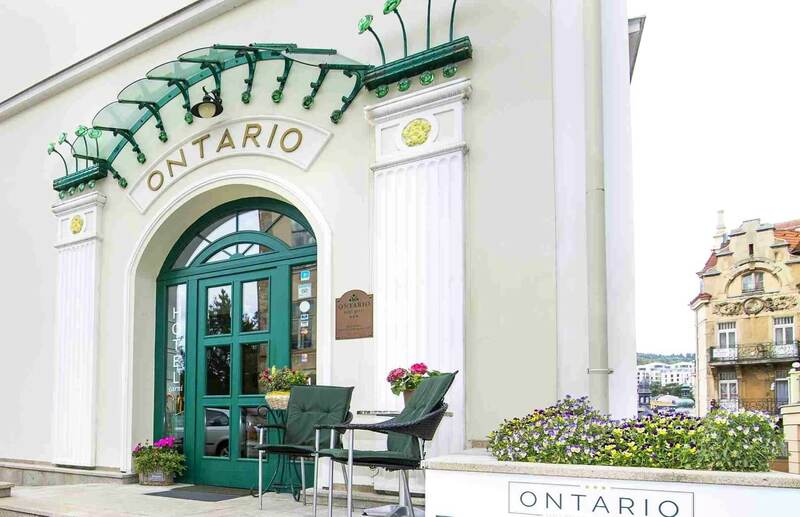 At the Windsor Spa Hotel, you can experience traditional Karlovy Vary spa treatment: a pool with healing thermal mineral water at a temperature of 36-38 °C. This pool is the only one in hotel surroundings in the Czech Republic. Mineral water baths were already the main treatment in the past, i.e. in the 16th century. 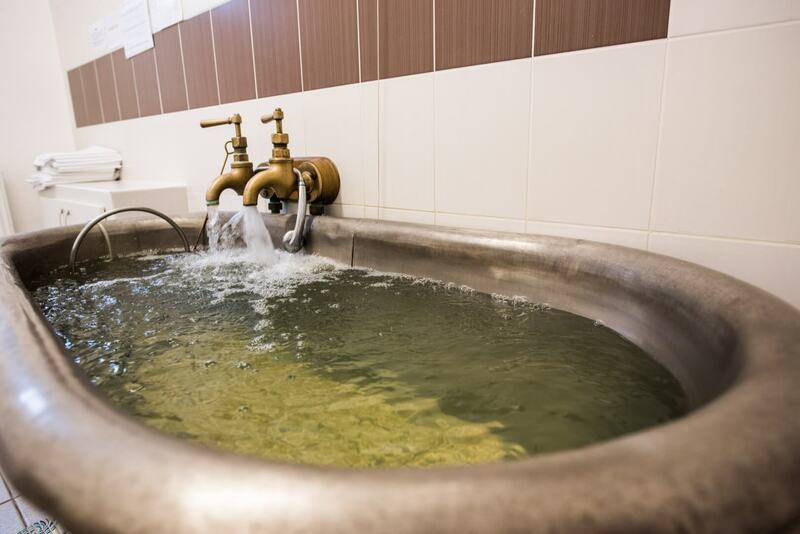 Patients bathed continuously in the healing springs for up to 12 hours… Gradually, however, the baths were replaced with moderate mineral water drinking according to the latest findings of physician, Jan Becker, the founder of modern spa in Karlovy Vary. Twelve Carlsbad healing springs have almost the same chemical composition. They vary only in their temperature (30-72 °C) and the amount of free dissolved carbon dioxide, which also influences the pH of 6.5-7.3. Carlsbad mineral water isn’t intended for permanent or unregulated use. The daily dose should be recommended by a physician. It should be drunk before meals, preferably during a walk by the springs. You can read more about the Carlsbad springs and colonnades on the link. Spa package with full board 350 Eur/per person (9 135 CZK). Spa package only is 275 Eur/per person (7 177 CZK) – no meal plan.